The apostle was committed to bringing the Good News of Jesus Christ to all people, over the literally changing world. 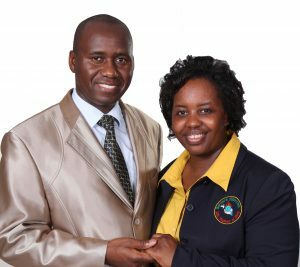 He answered God’s call and received the vision for the Ministry in 1984 and has since led the ministry from a small beginning in a small village, into a world-wide ministry. As a man of vision and a heart for the poor, Apostle Bernard is revered locally, nationally and internationally. Apostle Bernard was a dynamic man of wisdom, leadership, integrity and compassion. Many have been and are still being blessed, saved, healed and delivered as this humble servant of God is advancing the Kingdom of God in a whole new way. 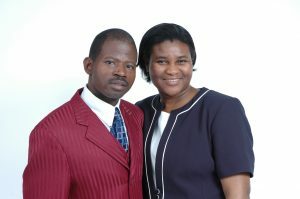 They have been serving in the Ministry since 2006. Farai and Christine serve in the ministry, serving God through nurturing the members in our wide-spread branches round the world. Christine is also a member of the Good Shepherd Team.